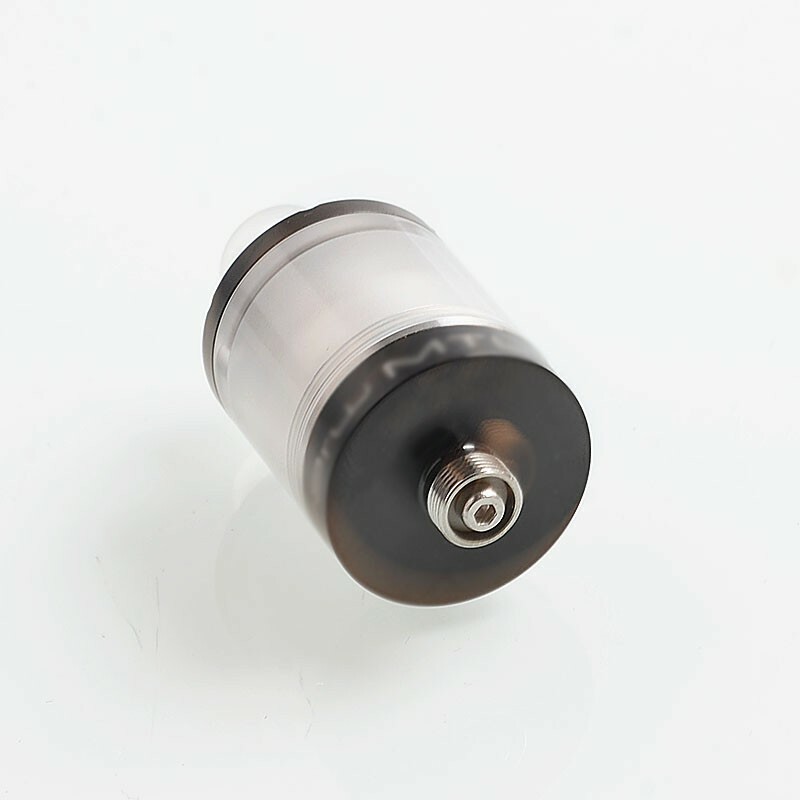 The Dvarw V2 Style MTL RTA is a 22mm RTA made out of 316 stainless steel. The build deck comes with dual post design and bottom airflow system. 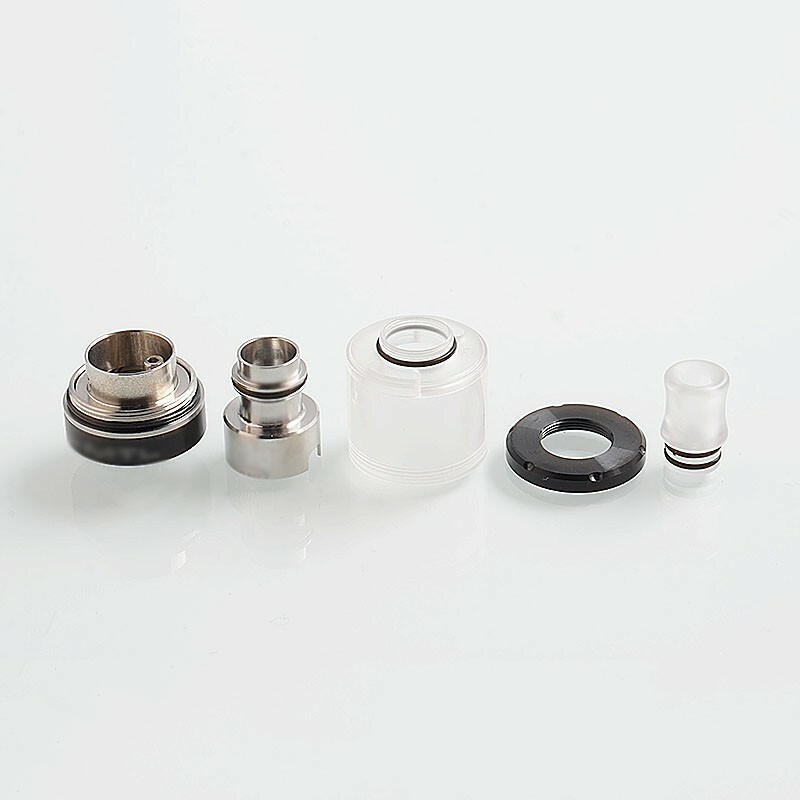 The RTA has 1mm bottom and 7mm by 1.9mm side airflow hole. 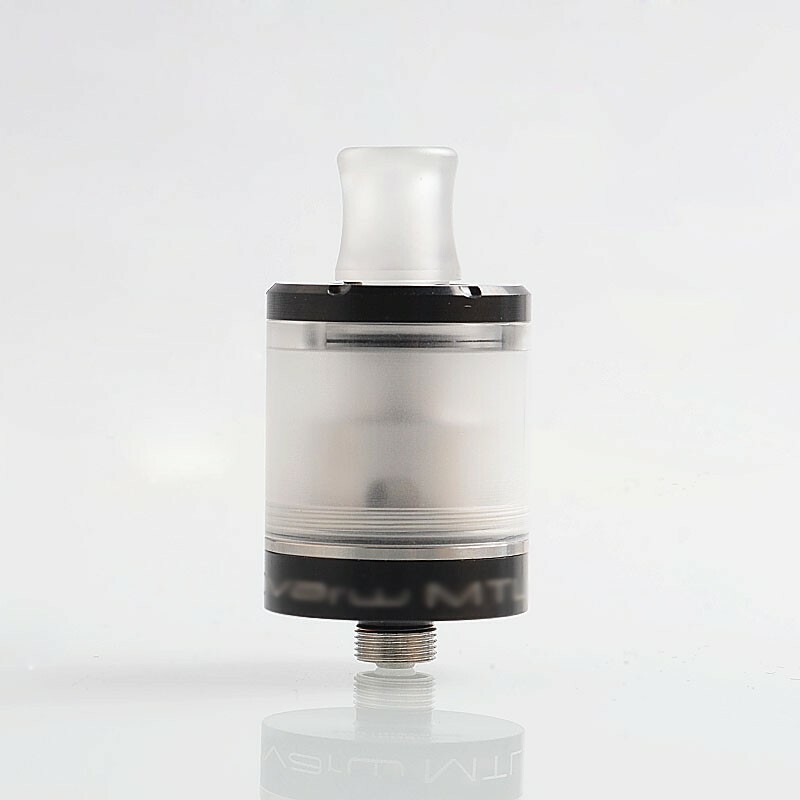 This RTA will bring you extreme MTL vaping experience. 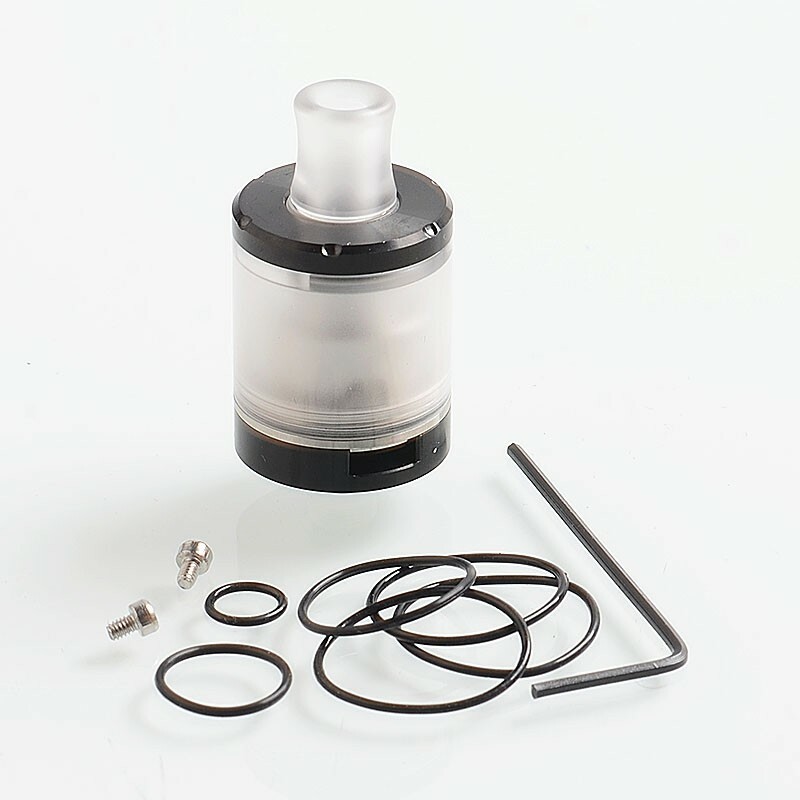 The RTA comes with 2ml SteamTuners Style Top Refill Tank.